The conservative Homeland Union–Lithuanian Christian Democrats, the Liberal Movement and the Order and Justice have opted to be in the opposition in the next Seimas and the Electoral Action of Poles in Lithuania – Christian Families Alliance (EAPL-CFA) expects to decide on Monday whether or not to support the new ruling majority in the parliament. The two biggest opposition parties -- the Conservatives and the Liberals -- have already said that they will seek to head the Committee on Audit and the Anticorruption Commission and, possibly, the Commission for Ethics and Procedures in the incoming Seimas. 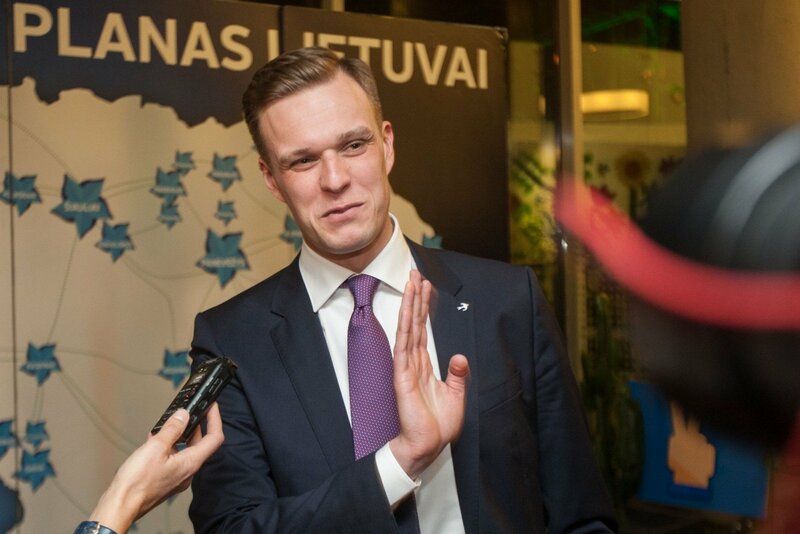 Sources say, however, that the Lithuanian Peasant and Green Union (LPGU), which is in the process of form a new government with the Social. Democrats, is inclined to give the post in the Committee on Audit, which is regarded as one of the "watchdog" committees, to the EAPL-CFA in order to secure support from the party, which is not formally joining the coalition, on certain issues. LPGU Chairman Ramūnas Karbauskis has confirmed to BNS that the posts of heads of the Anticorruption Commission and the Commission for Ethics and Procedures, as well as that of a deputy chairperson of the Budget and Finance Committee, will be given to the parliamentary minority. Gabrielius Landsbergis, leader of the Homeland Union, believes that these positions should be given to the Liberals and the Conservatives. "The true opposition -- the Homeland Union and the Liberals -- will seek the top positions in the three watchdog panels. Whether we succeed is another question. This is a litmus test for the new government of whether they will only imitate democracy or will truly play by the Western rules," he said. The Homeland Union has decided to propose Ingrida Šimonytė, a former finance minister and a former deputy central bank governor, for the post of head of the parliament's Committee on Audit.